These will get away with it, even after the wipe. There's not a single admin/dev/Jat who will do something about it. Griefers will have freeplay all over, they just gonna wipe it all again in like 3/6 months and hope they'll not return. Lost hope if you ask me. My expectations for this EA game was bug fixing and content updates,not pvp tweaking or server reboots. I wish now we were told the EXACT intent of this game because MANY of us joined for PVE and never expected PVP to influence PVE server wipes or even have PVE settings catered to pvp. OFFLINE<<<keyword.How are game settings going to affect players when they are offline,nobody can game or wants to play 24/7.So a group of friends in a different time zone than a larger alliance is all offline,every last player offline,how are the settings going to help them and the game ? Gamer's cannot cater to game settings,they have lives to live,so the settings MUST cater to the players.If you are going to focus on pvp make sure it does not affect or alienate pve players which is likely half the community.PVP should have safe areas and be VERY restricted because of two very keywords "unbalance" and "offline". Like thousands, had the same expectations. Like thousands, we wanted this company to learn from ARK. Like thousands, we're being let down. I dont want any plans ahead but the servers to go live now ! I can actually run the game now, progress in my book..
FREAKING A GRAPESHOT, GIVE US SOME FEEDBACK, WHEN ARE THE ATLAS: 1.5 SERVERS GOING LIVE? Just release the damn game already. This PTR is pointless. Not to all of us. Many of us found the game perfectly fine before all of this "mega" patch and "wipe" B.S. and yet we had to endure. We paid our money, we waited more than a month to play, and we are growing weary of waiting to play it once more. BUMP once again for an Official response. @Dollie, you guys still looking at a live release tomorrow at some point, or have you pushed it back? My opinion is that this didn't need to be a mega update in the first place. They could of dished it out to us over time in smaller increments . It has been some time now sense they announced this update. The problem is that some of us are paying for servers that nobody is playing on because of the wipe announcement. and we just would like to know what is going on so we can make a decision on whether or not we need to dump the server or not. if it was another game it wouldn't be that big of a deal, but to run a decent server for this particular game the cost is quite high. when this fk wipe and update?? It's sad how horrible this team is. All they were good at was scamming us out of our $. it was only 25 bucks it was well worth the price. I spend more on coffee in a day. I do agree the ptr was unnecessary just launch and fix as we go. Yes, I agree. Let's launch ATLAS: 1.5 and just make micro-updates as we go. We all knew that we were "test-dummies" to begin with, so, let's get to it!. 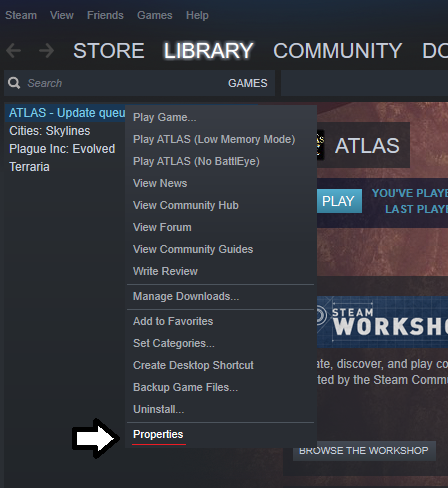 Can we get an updated, Official Word about the "ATLAS: 1.5 Launch" please? There are many of us that would like to plan ahead and prepare. We are afraid that we will miss the launch and allow OTHERS to claim all of the islands before we get our own equal chance at a land claim. Thank you. 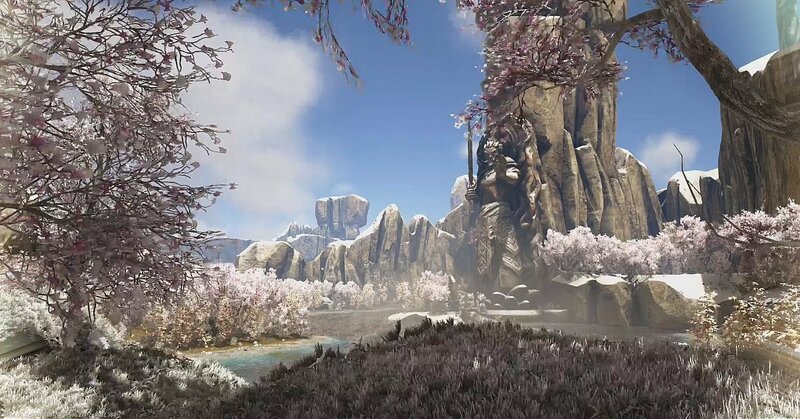 Do you need a Lawless region in PvE? Yes to stay away from greedy landlords. 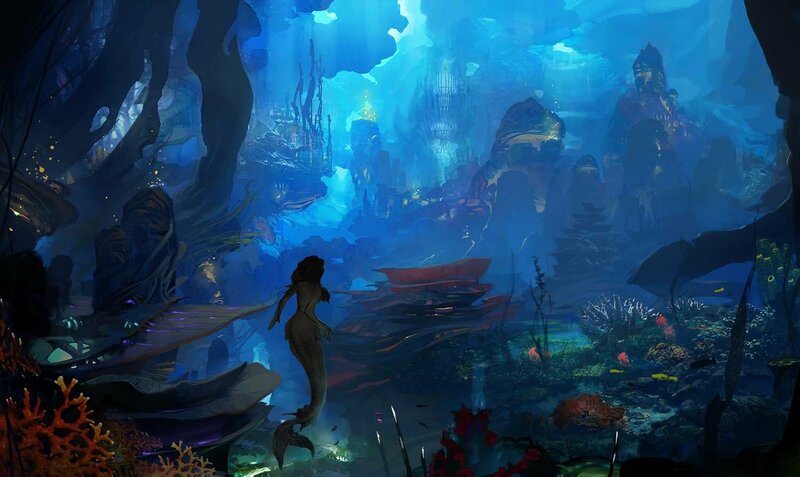 I wonder if that's @Dollie in the main picture, in her mermaid costume.